Howdy! Here's some BBQ trivia that I learned on Foodimentary.com. Is it really true? You tell me! CONGRATS TO OUR VERY OWN LINDA WIKEN ON HER NEW RELEASE! And now, back to barbecue...as I wrote last week, I'm gearing up for barbecue. Why? Because Grilling the Subject debuts in less than 4 weeks! The Wild West Extravaganza is coming to town! Yee-hah! 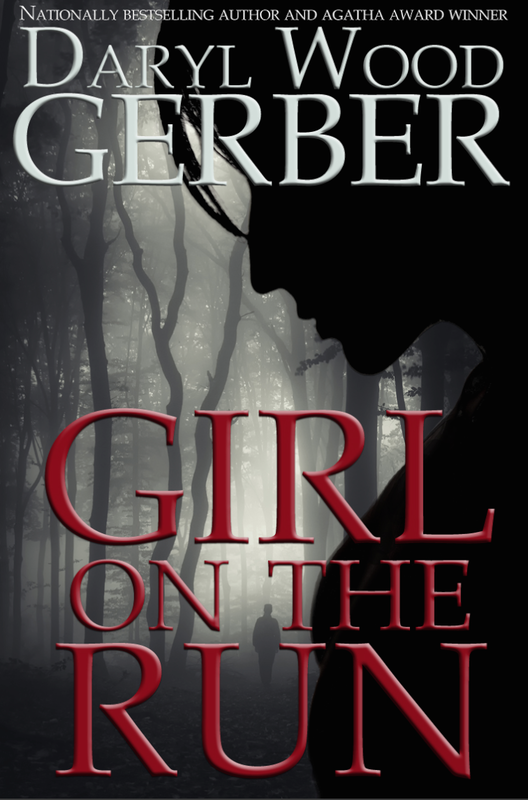 Fun times, except when Jenna's father becomes a suspect in a murder. Then she's hot to prove him innocent. Over the course of the last year, I've tested numerous barbecue sauce recipes. I have included a few of my recipes in the book, including a low-sugar recipe. 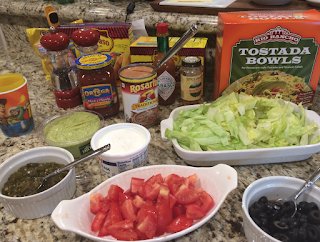 In the meantime, I've been doing other taste testing -- not just barbecue, but also spicy southwestern foods, snacks, and desserts. I made a barbecue quiche. No lie! I'm sharing that recipe next week. I also made the perfect "cool" barbecue dessert -- strawberry and chocolate ice cream. 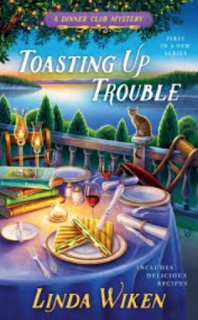 In addition, I've been pouring over previous recipes to share on my blog tour. 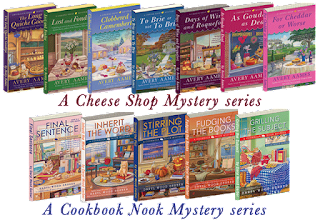 Recipes can get buried on a big blog like ours if you don't know where to search. 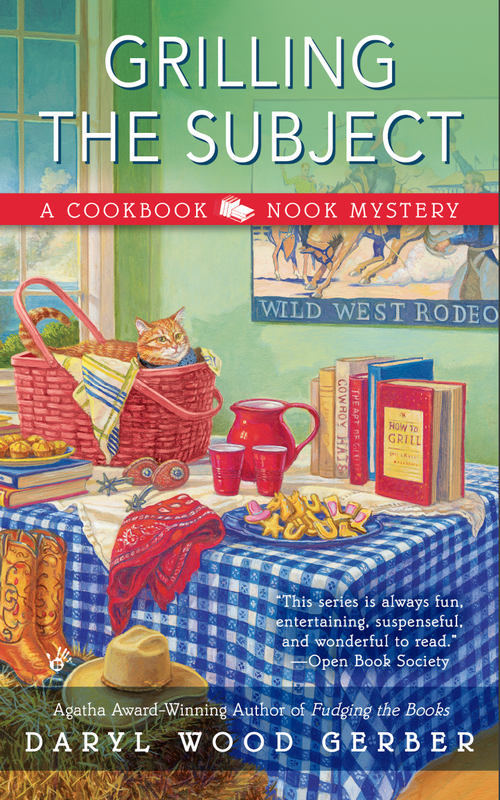 I hope you'll check out the blog tour (last week in July) to pick up some BBQ goodies. Don't worry; I'll remind you about it. 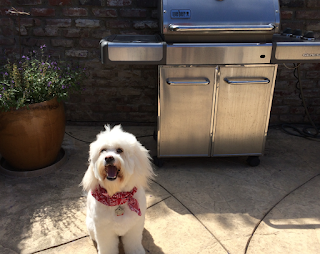 Plus, there's a giveaway for GRILLING THE SUBJECT. 15 copies! Until July 9th, as well. My publisher set this one up!! Here's that LINK. Tacos and the perfect pinto beans! Tacos are so easy. 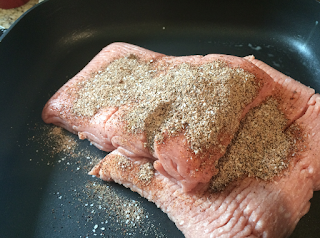 You get a smorgasbord of goodies to go in them, cook the meat with a special seasoning, and construct them. Perfect for a summer evening. I’m really pleased with how this taco seasoning turned out. Everyone in the family liked it, and, Lucy, it doesn’t have much salt for the entire recipe. 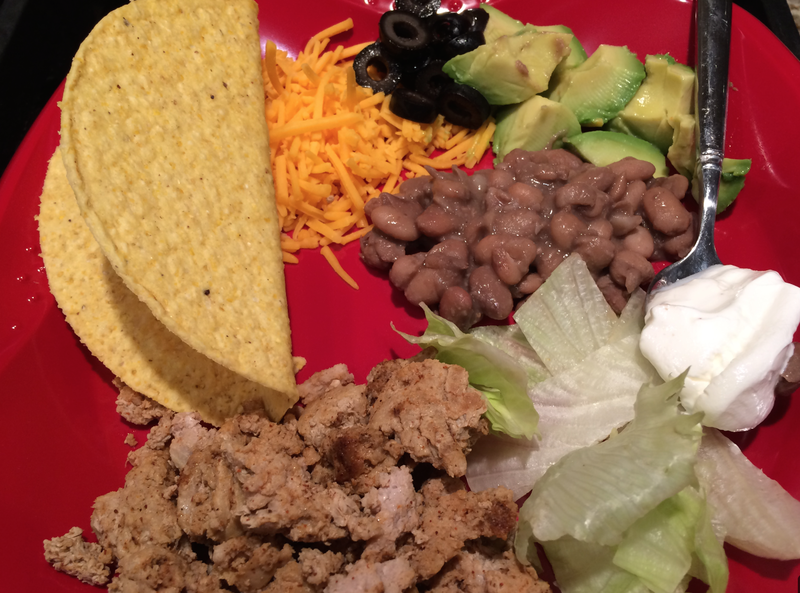 If you don’t have a taco shell, like I did, and just a tostada (also sans shell), this is really low salt! Stir fry the ground turkey with 3 tablespoons taco seasoning about 5-10 minutes until cooked through. Set aside to cool. 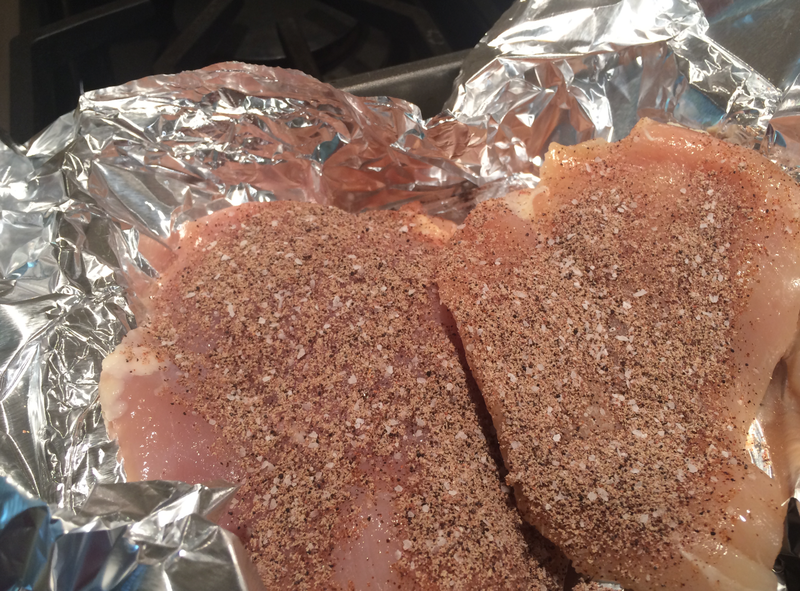 Line an 8 x 8 pan with foil. 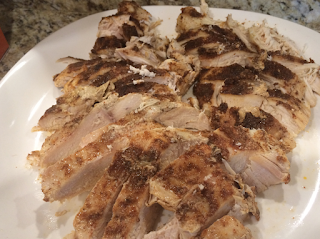 Set the chicken in the pan and season with 3 tablespoons of the taco seasoning. Seal the foil and bake for 40 minutes. Remove from oven and slice. I hate to admit it, but I FORGOT to take a picture of the tostada! Bad me! Let your imaginations run wild! 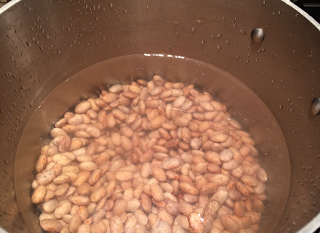 Slow soak: Add the beans to a saucepan and water, at a ratio of 2-3 cups water per 1 cup dried beans. Place the lid on the saucepan and soak a minimum of 8 hours. You can put this in the refrigerator overnight. Drain. Never cook beans in the water they've soaked in. Always drain and use fresh water for cooking. Also, NEVER add seasonings or salt to the cooking beans. WHY NOT? This can change the cooking time and can toughen the beans. I found this out on the Internet. Who knew? 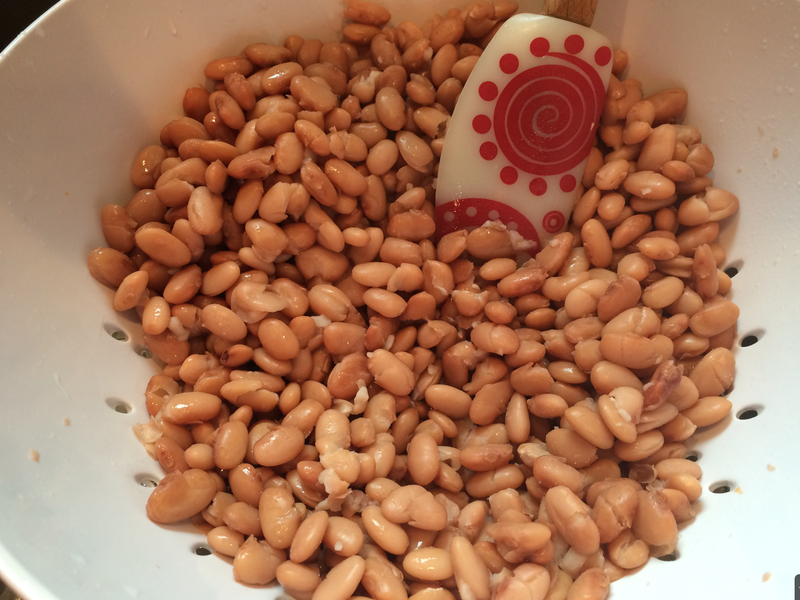 Now, get ready to cook the pinto beans. 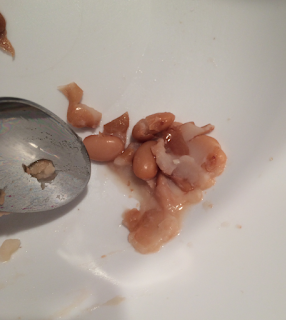 Add water, at a ratio of 3 cups liquid to 1 cup dried beans. So for a pound, about 6 cups of water. Add the beans, then pour over the water. The liquid should cover the beans by 1-2 inches. Bring the beans to a boil. Reduce to simmer and cook for 1 ½ to 2 ½ hours. Mine take 2 ½ hours! The beans are ready when they can be mashed easily. I remove a spoonful and test by pressing with a fork. Another thing I learned from the Internet: cooking time may vary depending on the size and age of the beans, the humidity and, well, other what ifs!! Remove from the stove. Drain! They are ready to be used, or they may be stored in an airtight container for 2-5 days. Use in the above recipe as directed. Note: if you choose to use canned beans in the above recipe, make sure you drain them well! 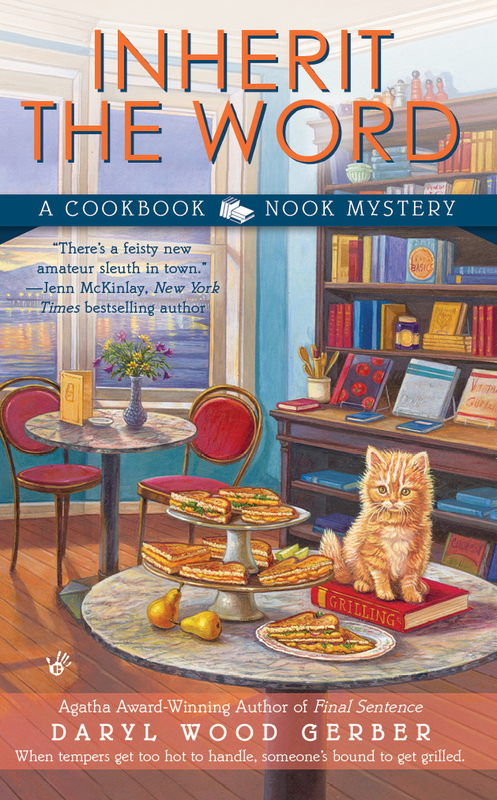 GRILLING THE SUBJECT, the 5th Cookbook Nook Mystery, can be pre-ordered. 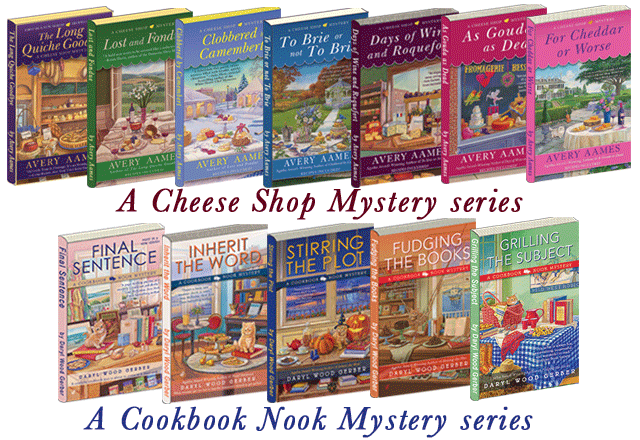 the 7th Cheese Shop Mystery. 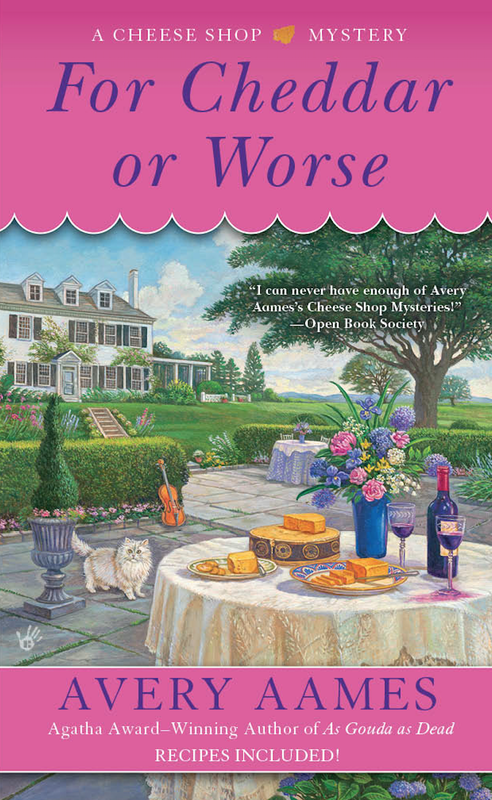 $2.99 in e-books everywhere. Print is available on Amazon.